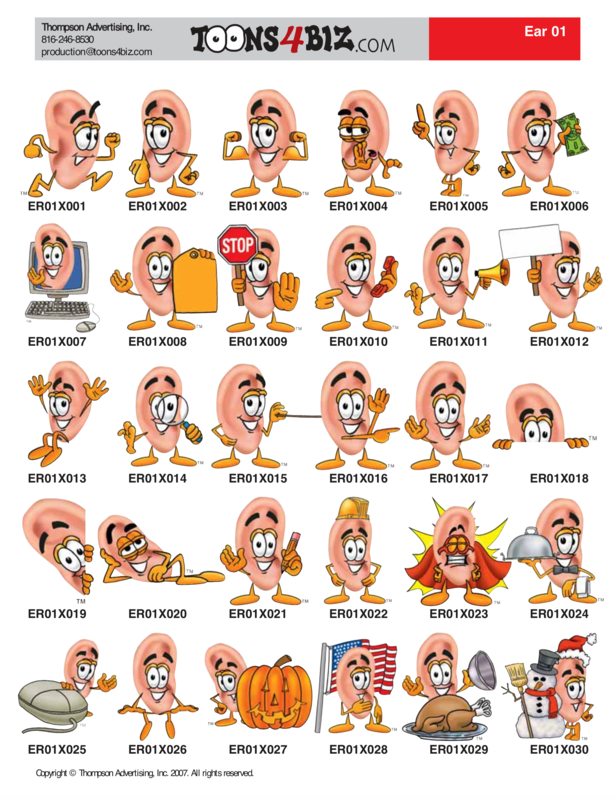 Ear mascot illustrations available through mascotjuntion.com. E-mail info@mascotjunction.com for additional information. Toons4Biz, Proudly powered by WordPress.